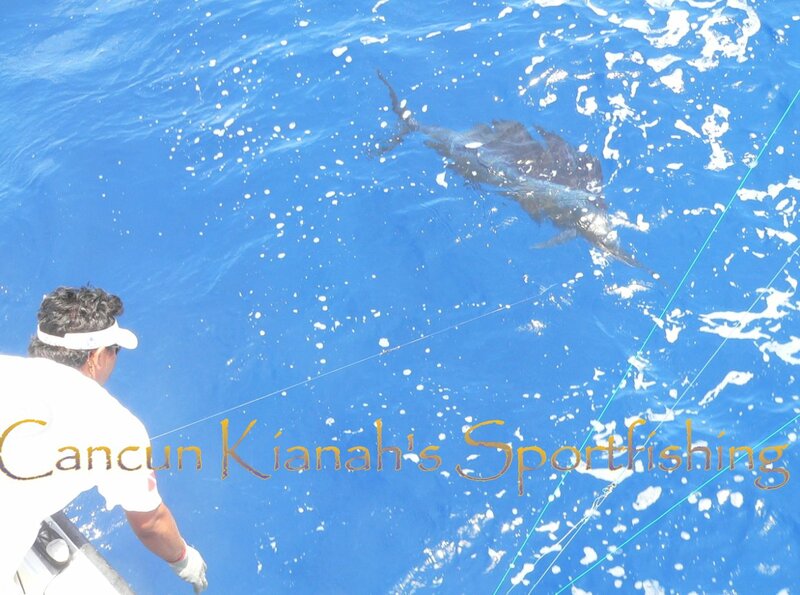 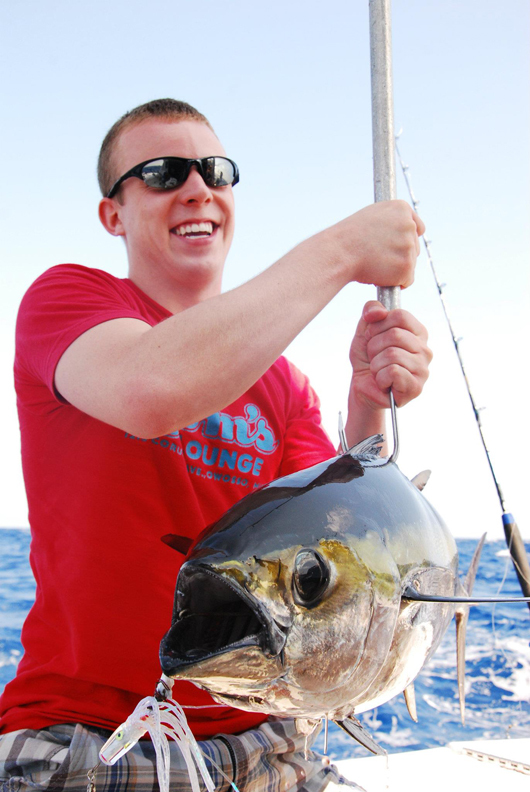 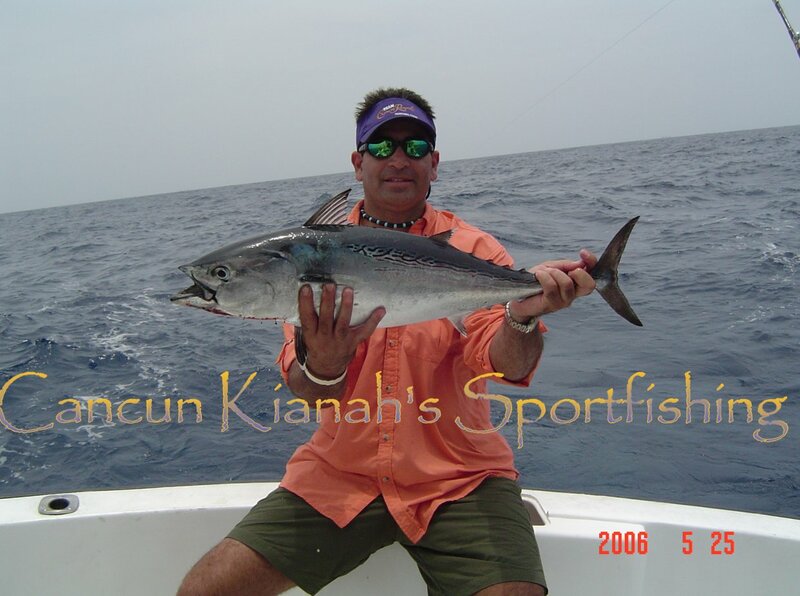 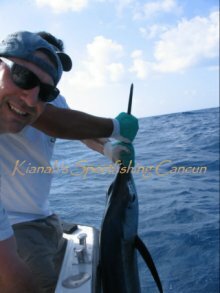 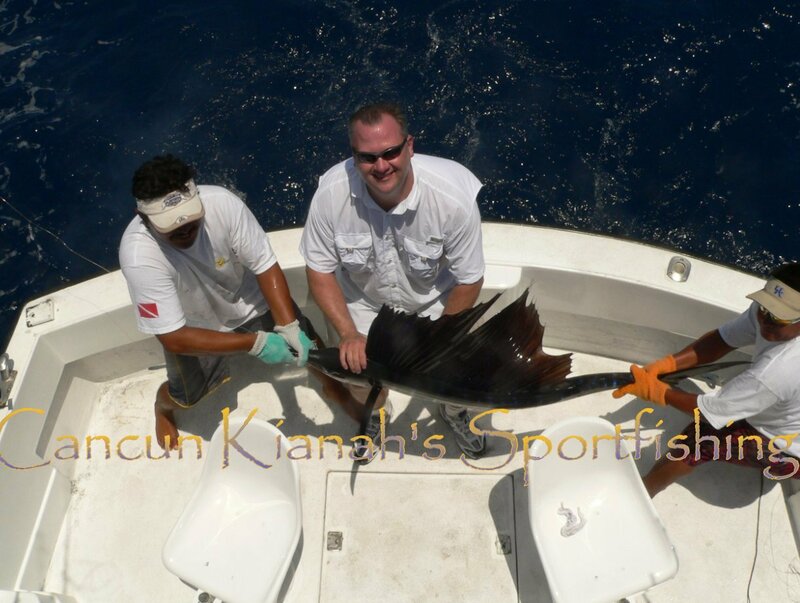 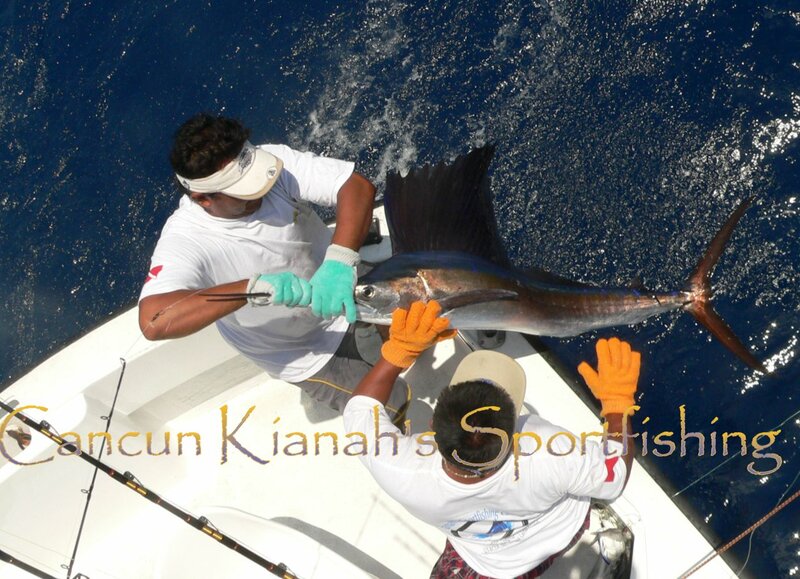 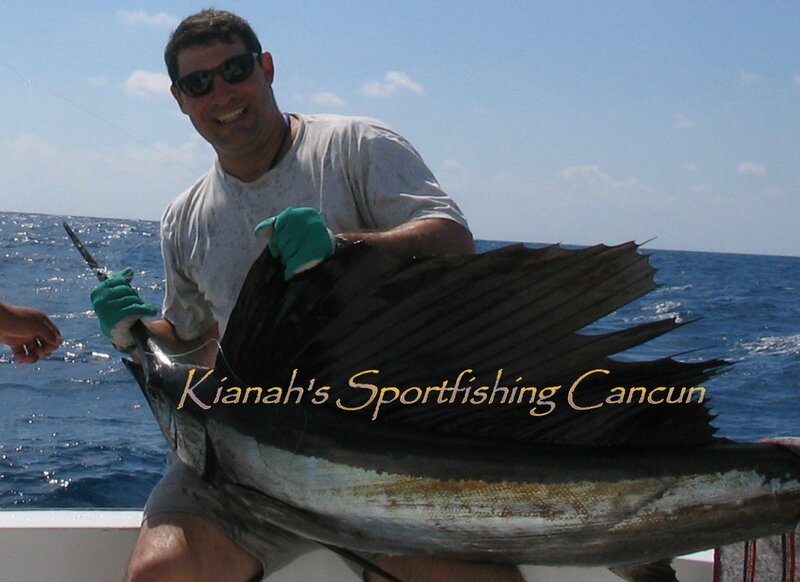 Tuna can be found in Cancun and Isla Mujeres all year round, we can target them with vertical jigs or trolling feathers - Tuna Fishing Season Cancun! 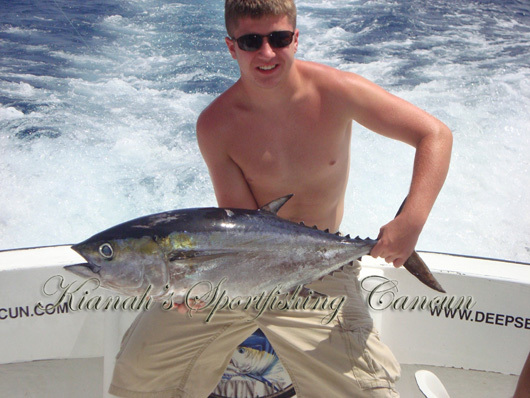 Blackfin tuna (Thunnus atlanticus) is the smallest tuna species in the Thunnus genus, generally growing to a maximum of 100 centimetres (39 in) in length and weighing 21 kg (46 lbs). 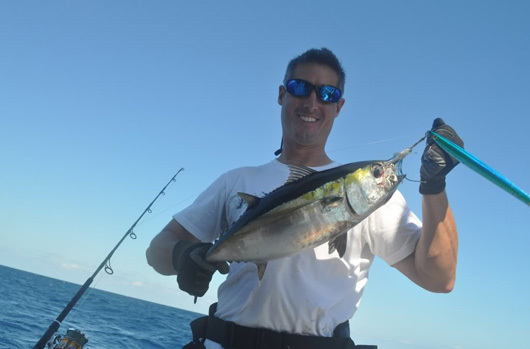 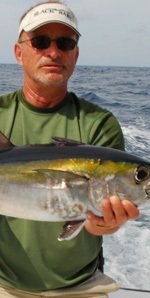 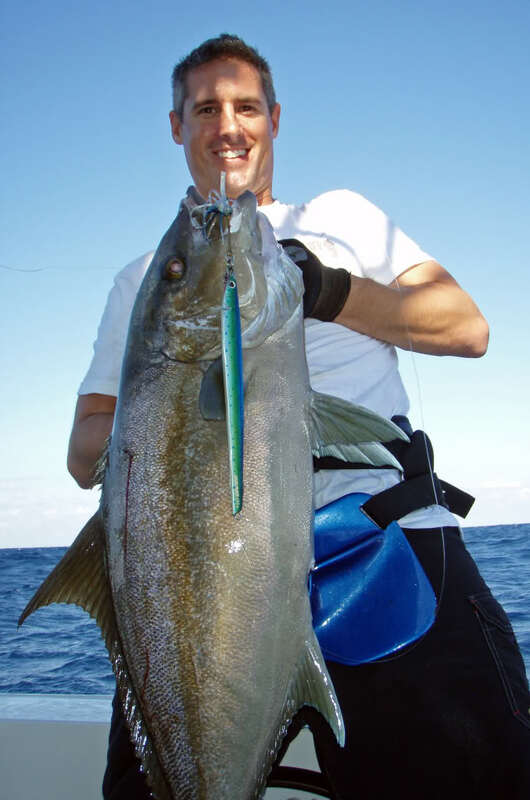 Blackfin have oval shaped bodies, black backs with a slight yellow on the finlets, and have yellow on the sides of their body. 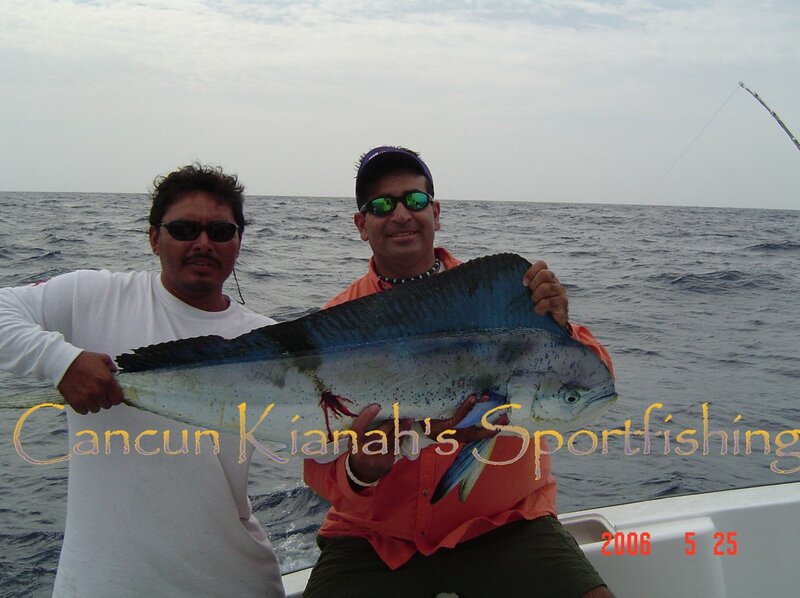 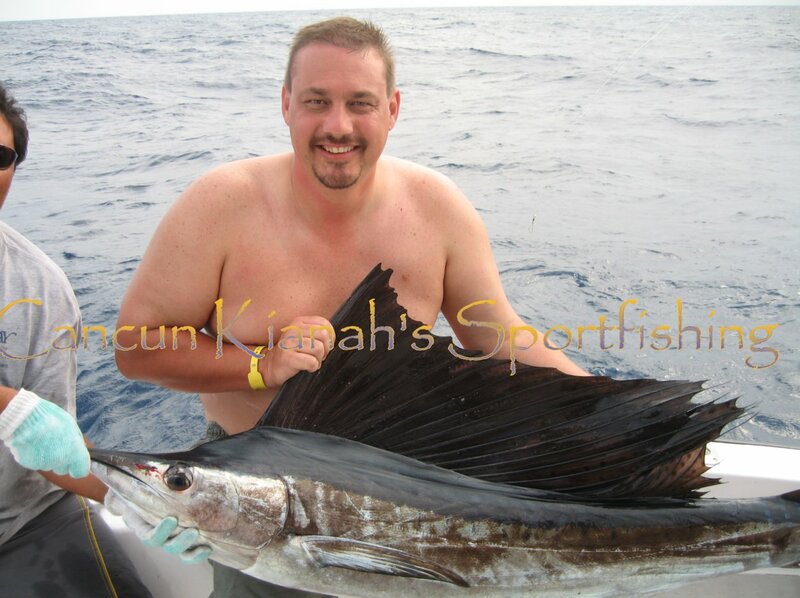 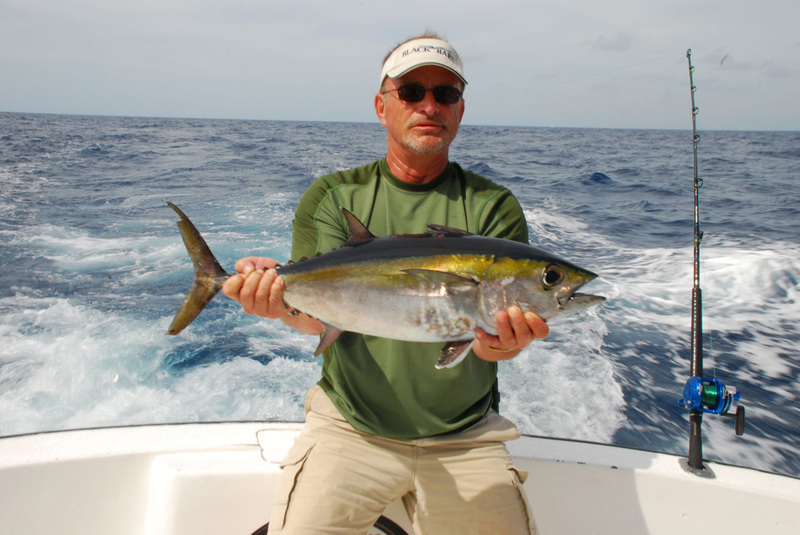 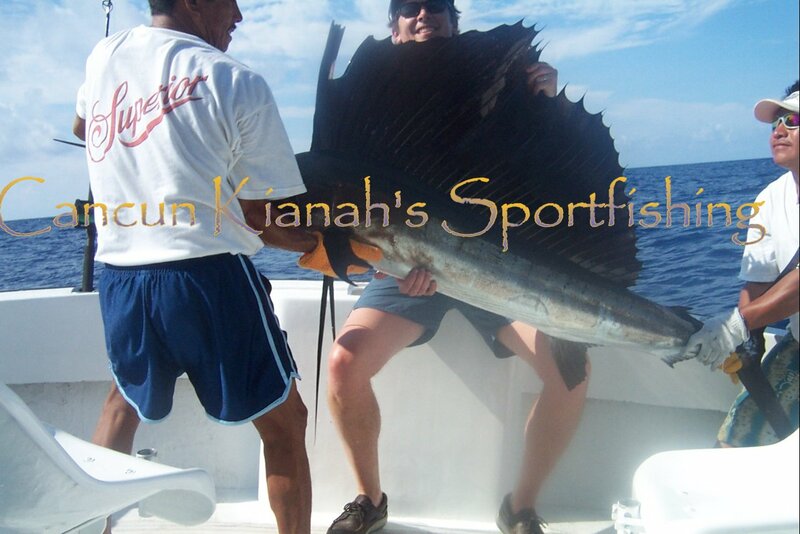 Blackfin are only found in the western Atlantic from Cape Cod, Cancun Mexico to Brazil.